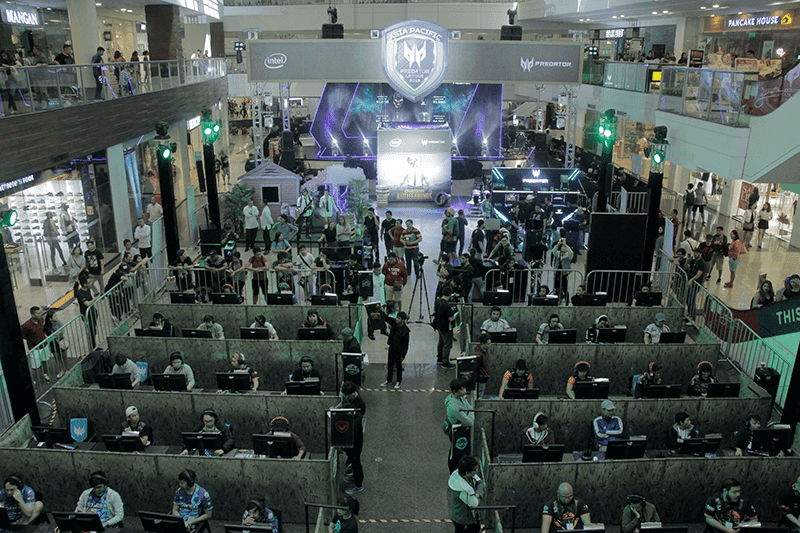 Acer Predator Philippines launched the Predator Thronos AIO gaming chair during the Predator League PUBG Philippine Finals event. The Predator Thronos has a 1.5-meter tall steel body. It also has a motorized cockpit for adjusting your screen setup. It comes in dual-tone black with blue/white accents. It also has an adjustable design with an ergonomic seat design that includes a cabin that can recline up to 140 degrees. 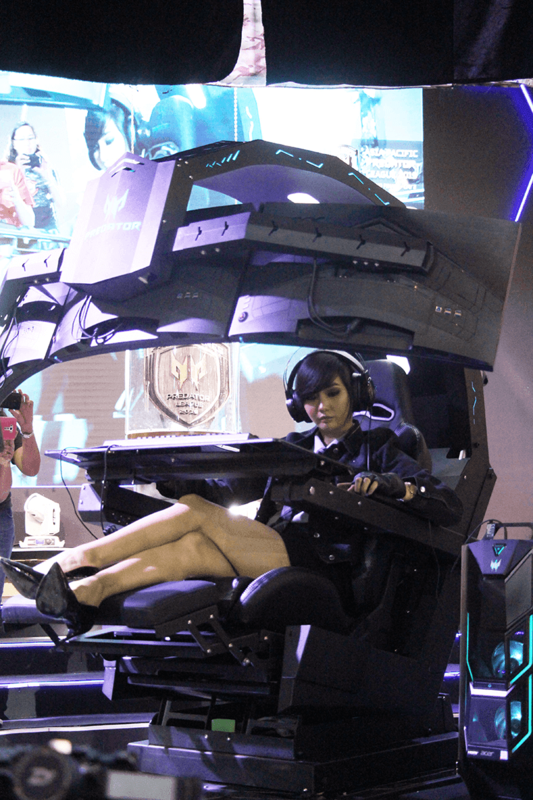 The overhead brace supports up to three 27-inch gaming monitors and a space for a full Predator gaming PC. With all that combined, the Predator Thronos promises to bring an All-in-One gaming setup and experience. The Predator Thronos will be personalized according to the user's needs. There are three options for the PC which are the POS-610 RGB, PO9-500 RGB and the PO9-900 RGB. For monitors, it can have the Nitro XV272U P, Nitro XV273K P to the much-raved Predator XB273K. The event was held last January 26 to 27 at the High Grounds Cafe and Glorietta Activity Center respectively. Predator has a packed gaming peripheral line ranging from laptops, desktops and monitors. Predator Thronos AIO is now available in PH. Price starts at PHP 699,999.